The difference between local businesses that succeed and those that fail isn’t always about the money they spend. 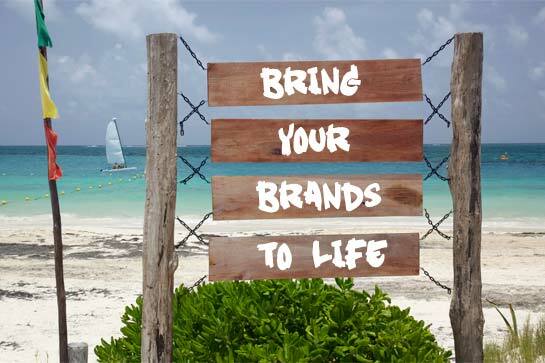 Often it’s just about having a well thought out plan on how to take advantage of local resources to raise your profile and grow your customer base. Following is our ten step checklist to help you get your business started down the right path to local marketing success. 1) On-Site SEO – The most important aspect of local marketing for any business is a strong website presence. Take the time to complete a comprehensive review of your website and optimize it for local Search Engine success. This is one aspect of your local marketing you MUST do correctly. 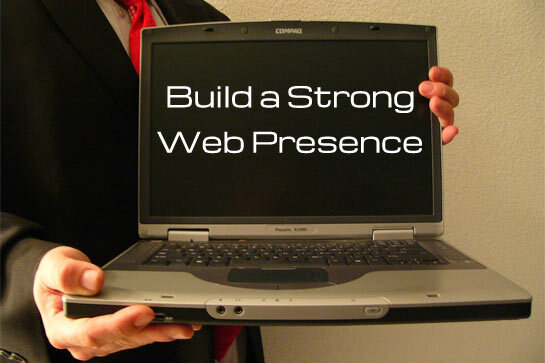 2) Off-Site SEO – Once your website is optimized it’s time to raise your profile on the rest of the internet as well. Do some research to identify the best local and regional resources, both paid and free, for you to partner with and improve your off-site profile. Don’t forget to take advantage of Google, Bing and Yahoo local resources. 3) Search Engine Marketing – Search, text and display ads can be extremely cost-effective with a campaign that’s properly purchased and targeted. Imagine the power of showing up on virtually every relevant search of Google and Bing in your local market. 4) Social Media Marketing – While social media fits some business types better than others, it’s absolutely essential to have at least a modest presence on key social media sites for virtually all businesses. While it may not require a large investment it’s simply too important to ignore. 5) Digital Display Ads – Often you have excellent online options to advertise on locally that the big search engines don’t offer. With a little research, you may find that local businesses and directories in your field can be an inexpensive way to make a big online splash. 6) Direct Mail & Email – Done properly, mail and email campaigns can be a great way to interact directly with the people you want to do business with. If you have a list, use it. If you don’t have a list, build it. 7) Focused Print – While large scale print options may not be possible, there are always local options to consider including anything from newspaper to locally produced publications in your field. Even in an increasingly digital world, print remains a cost-effective way to reach consumers. 8) Precision Mass Media – Depending on the size of your budget, TV and Radio may be very good options for growing your brand profile within your home geography. 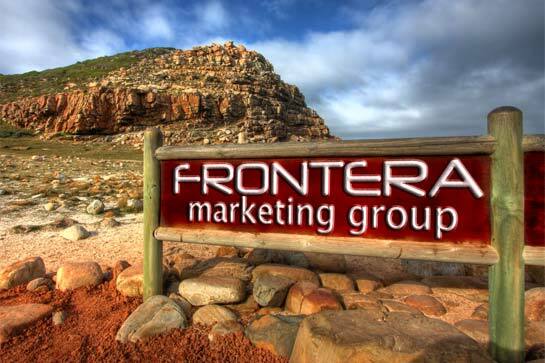 An effective mass media campaign can do wonders for your business if properly targeted and presented. 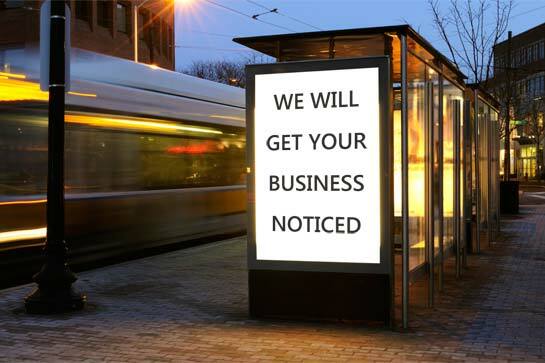 9) Out of Home (OOH) – When possible, a locally targeted OOH advertising campaign can be an efficient use of marketing budget through a variety of local media vehicles ranging from billboards all the way down to flyers. 10) Trade & Consumer Events – Depending on the nature of your business, either trade events, consumer events or both may be excellent vehicles for growing your business. 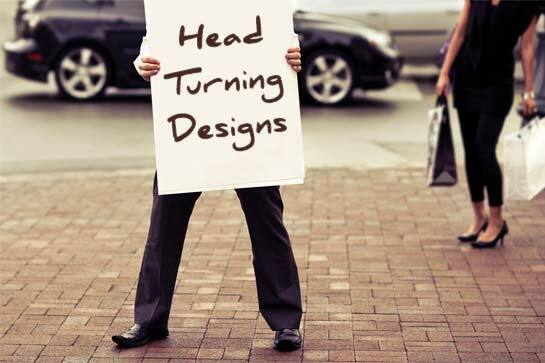 There’s simply no substitute for face to face interaction with potential customers. Remember, the best plan in the world won’t do you much good if you implement it poorly. Pick a plan you can afford and one that allows you to keep it going. Even a modest plan that you can maintain gives you a much higher possibility for success than a big plan that doesn’t last.